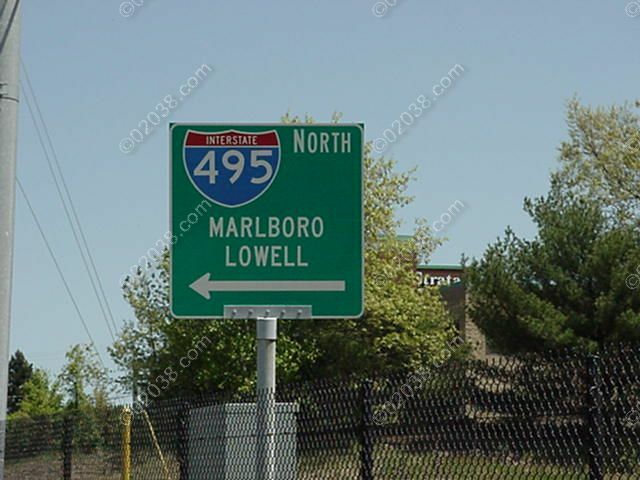 Franklin, MA has two interchanges on US Interstate 495 (Exits 16 and 17). Having two highway interchanges instead of just one helps alleviate traffic congestion at rush hours for Franklin residents and generally makes it easier to get across town – you can just hop on Route 495 for one exit! Having Route 495 so accessible has other important benefits to Franklin. It has brought a lot of industry and businesses to town, materially enlarging the tax base and helping keep real estate taxes low. It also means a great number of retailers have located either in Franklin or a short drive away from town via Route 495. So Franklin, MA residents have wonderful shopping readily at hand.